Thornton residents, when your drains plug up you need to get them fixed fast. Without functioning drains your plumbing system becomes useless. Sinks, toilets, and bathtubs all back up and may even overflow and cause serious property damage. This is especially true if you have a clog in your main sewer line. No matter what kind of drain problem you have, our Thornton drain cleaning professionals are there to help you in your time of need. Our Customers leave their doubts behind because all work is guaranteed by Brothers Heating, Cooling, and Electric, the most trusted drain cleaning company. Our Thornton drain cleaning professionals have the experience and equipment to make any drain repairs. Our Thornton drain cleaners understand the inconvenience that plumbing problems cause you. We make sure that our Thornton drain cleaners show up with everything needed to fix your plumbing problem. So don’t wait. Call our Thornton drain cleaning experts at 303-468-2294 or visit us at 12249 Pennsylvania St., Thornton, Colorado 80241 today! Our team of fast and reliable Thornton drain cleaning experts are always standing by to help you with your drainage issues. Give us a call or fill out the form by clicking the Schedule Service button to get in touch with us today! A clogged main sewer line is a major plumbing problem. When you have a clogged main sewer drain, none of the drains in your house will work. You may not be able to use a toilet or a shower without causing a flood. Our rooter service in Thornton uses state of the art equipment to clear out your sewer line. Our Thornton drain cleaning company also has hydro-jetting equipment. Hydro-jetting can clear out even the toughest obstructions from your sewer line. The hydro-jet completely scours the inside of your sewer line and leaves it as clean as it was when it was new. You can learn more about our drain cleaning and hydro-jetting services by visiting our drain cleaning service page. Don’t take chances with a company that does “a little” drain cleaning in Thornton. Call us first. Our Thornton drain cleaning company hires only the best and most qualified plumbing technicians to work for us. All our technicians are well-trained professionals with years of experience in the industry. Our company is licensed, bonded and insured. We value your business and make customer satisfaction our top priority. We pride ourselves on our reputation and strive to provide our customers with the highest level of service at an affordable price. When it comes to drain cleaning in Thornton, we are the best. Our Thornton drain cleaning service will respond quickly in emergency cases. 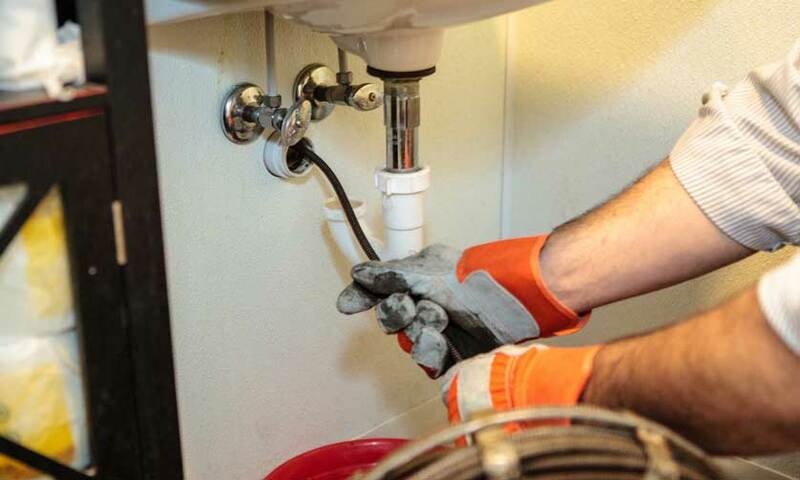 You can count on our rooter service in Thornton to be available 24/7 for plumbing emergencies. If you have a drain problem, don’t delay. Call us immediately for the best plumbing service in the Thornton area. Each and every one of our Thornton drain cleaning professionals is guaranteed to be trained, licensed and experienced in order to make sure your drainage issues are resolved the first time, every time.